Laminate flooring cork offers unusual and eye-catching patters with rich colours, which will become the centre of attention in every home. 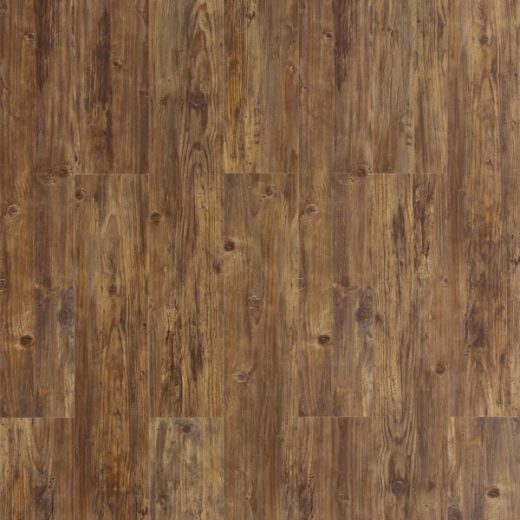 If you want something different, unique and comfortable, laminate flooring cork is a good choice! To facilitate your decision we offer some benefits and some cork laminate flooring problems, associated with this type of flooring. For options, shades and colours of laminate flooring cork, check our website or consult our floor experts. easy maintenance and cleaning: if you invest a minimum time in caring for your floor, you’ll notice no cork laminate flooring problems. Cork laminate flooring problems are mostly connected with humidity. For this reason, laminate flooring cork is not recommended in bathrooms, kitchens and rooms, where the water spillage might present a problem. 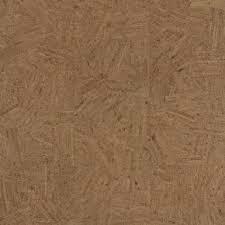 Cork laminate flooring is sealed, so some water will not damage it immediately, however, long exposure to moist can cause your laminate flooring cork to warp and get ruined. Another cork laminate flooring problem is associated with discolouring if it is exposed to a direct sunlight. So before making a final decision, it’s always best to address all the pros and cons. If you need more help, you can contact our professional and friendly team at Floor Experts.